Registration has opened for SHOT Show 2019, which runs January 22-25, 2019 at the Sands Expo Center in Las Vegas, Nevada. 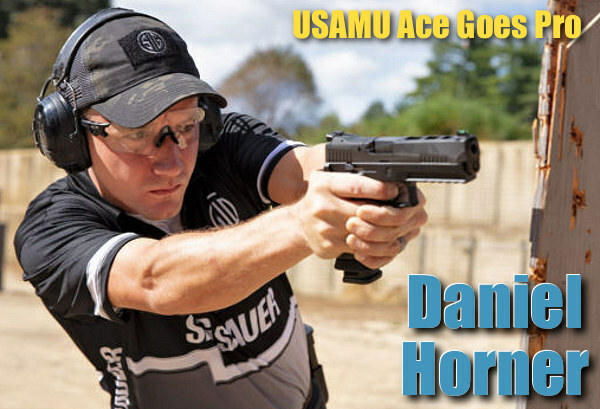 While not open to the general public, the huge, annual firearms industry trade show attracts over 60,000 industry professionals, buyers, and media members from all 50 states and more than 100 countries. Registration for the National Shooting Sports Foundation’s 2016 SHOT Show is now open for Exhibitors, Attendees, and members of the Media. 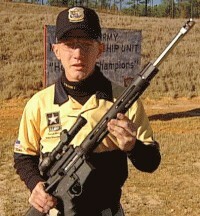 Register now at SHOTShow.org/register. While registering, attendees can also enroll in seminars. CLICK HERE for Attendee Registration. IMPORTANT: Book your hotel very early! Like last year, there will be a number of major events in Las Vegas the same week as SHOT Show 2019. This means that hotel space will be heavily booked in advance. Make reservations NOW. Forewarned is forearmed! The Shooting, Hunting, Outdoor Trade Show (SHOT Show) is the world’s largest trade show for all professionals involved with the shooting sports, hunting, and law enforcement industries. 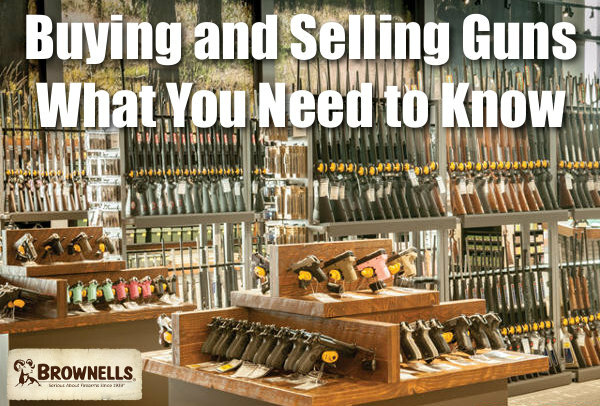 It is the world’s premier exposition of firearms, stocks, barrels, gun optics, ammunition, outdoor apparel, and all related products and services. The SHOT Show is a very big deal in Vegas — at the 40th Anniversary SHOT Show in 2018, more than 60,000 industry professionals packed the Sands Expo aisles. This year could be even bigger. 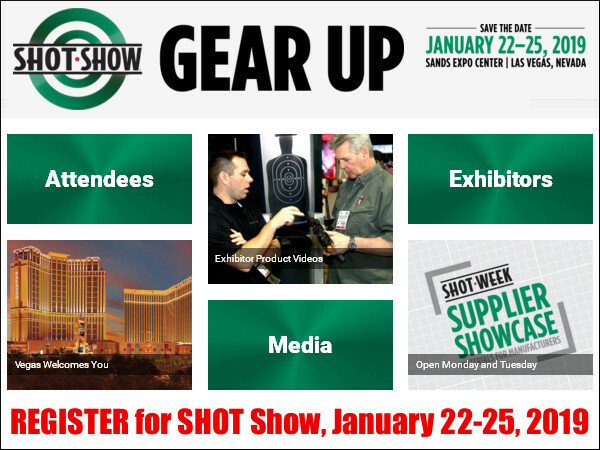 Share the post "Register Now for SHOT Show 2019 in Las Vegas"